Amazing to see this thing crawl through the up and down of a meme on TikTok. Then as the original, to the release of the remix with Billy Ray Cyrus. The song is fire, and it is amazing this guy is turning 20 tomorrow. 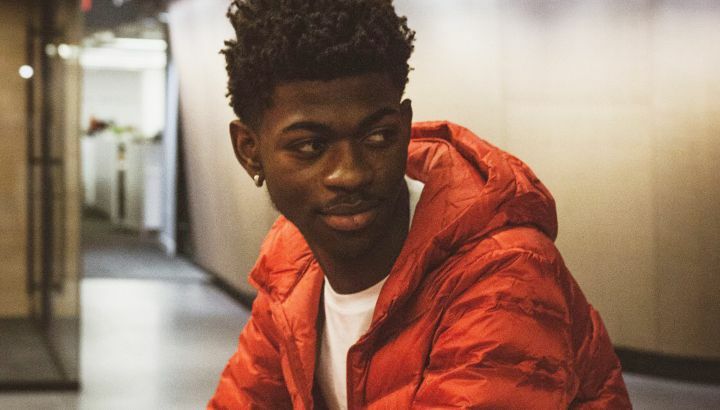 Big ups Lil Nas X.